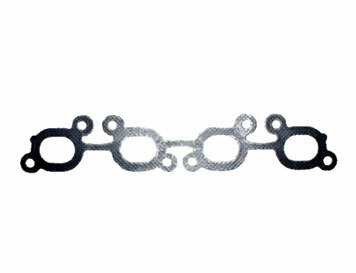 - Various materials such as NBR, ACM, FKM, SILICON, etc. can be used depending on the application area. 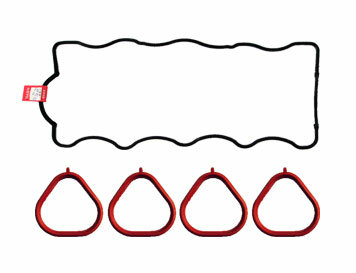 - It is mainly applied to rocker cover, suction manifold. O-ring and so on. -Non-asbestos as a main raw material. Includes small amount of synthetic rubber. 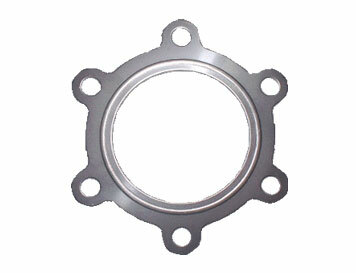 due to the prevention of flange deformation. and oil-resistant sheet specially treated on the surface. - Applies mainly to exhaust systems. - A product that attached graphite on both sides of steel material and compressed and molded. - Mainly applied to the exhaust system. 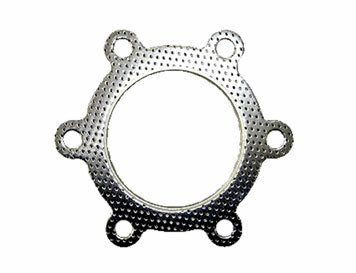 - A gasket material coated with a rubber layer on a metal plate. 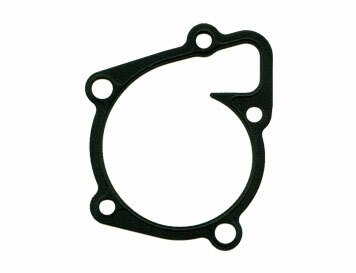 - Mainly used for water pumps requiring a lot of seal property. the Cr system due to the presence of Ni and has good mechanical properties. 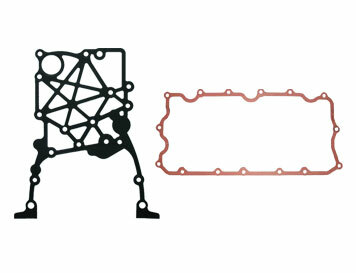 - It is mainly applied to the exhaust system.